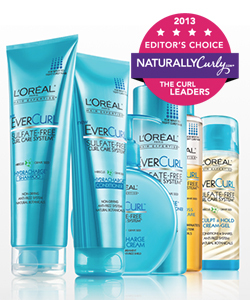 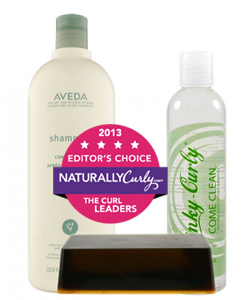 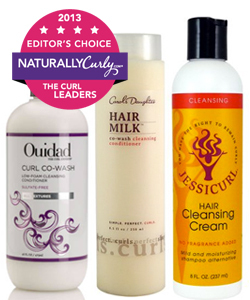 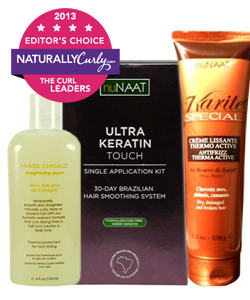 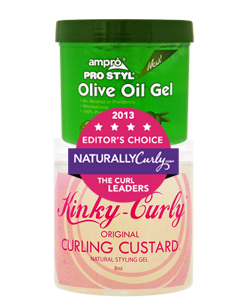 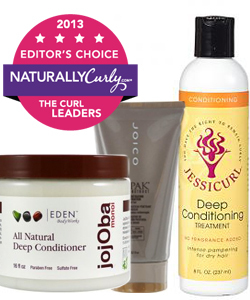 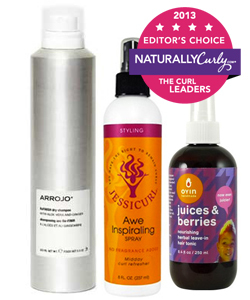 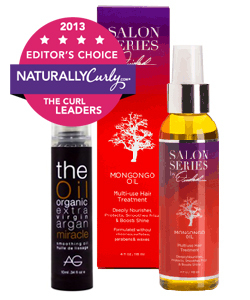 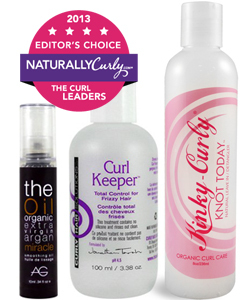 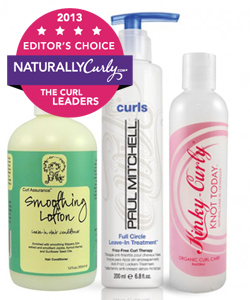 Our curly, coily and wavy hair experts have spent many months testing hundreds of new and existing curl products for the 2013 Editors' Choice awards. 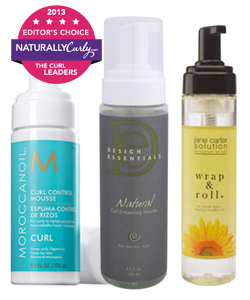 These 42 exceptional deep treatments, oils, cleansers, frizz fighters and more are all you need to know and own. 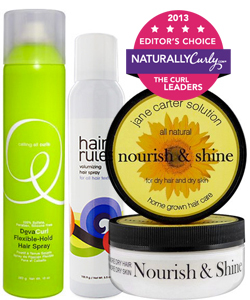 Click on the products below for reviews, ingredients and styling tips for these winning products. 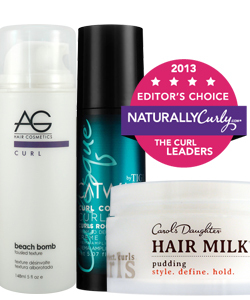 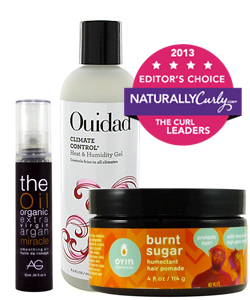 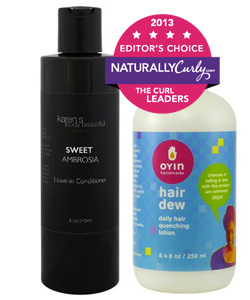 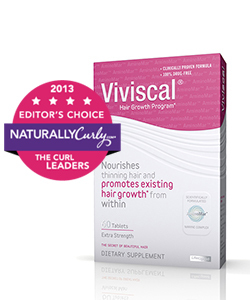 For a list of the products (by hair type) check out our Editors' Choice page. 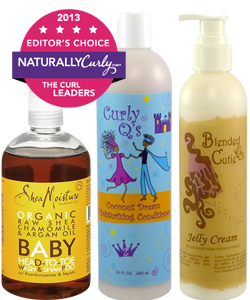 Now without further ado, meet the Award Winners! 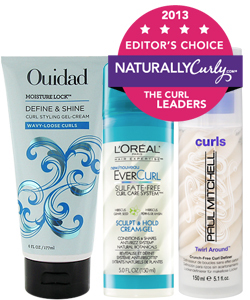 Definition: best when used with other products, makes your other styler so much better. 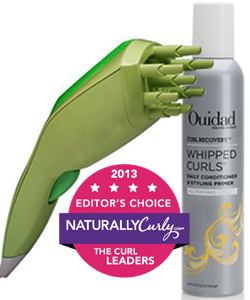 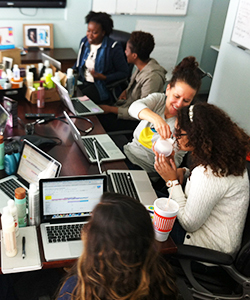 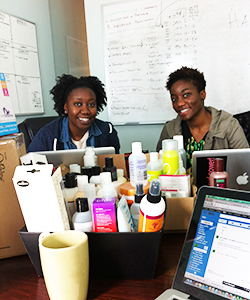 Definition: this product or tool thinks outside the box to solve common problems within the curly hair community. 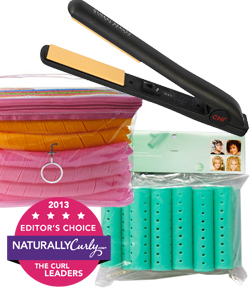 It was an incredibly difficult decision that involved months of product testing and heated deliberation. 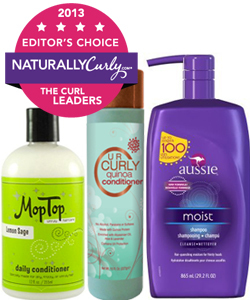 But our Editors finally narrowed down their must haves down to just 42 products (with many of close calls). 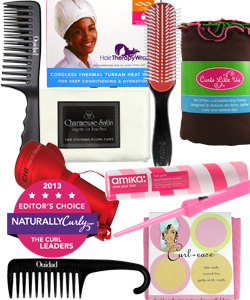 For links to our reviews and a list of all the products click here.